While the New Hole saga that first began in Episode 1 has come to a conclusion, not everyone is ready to forget the impact it had on all of us. 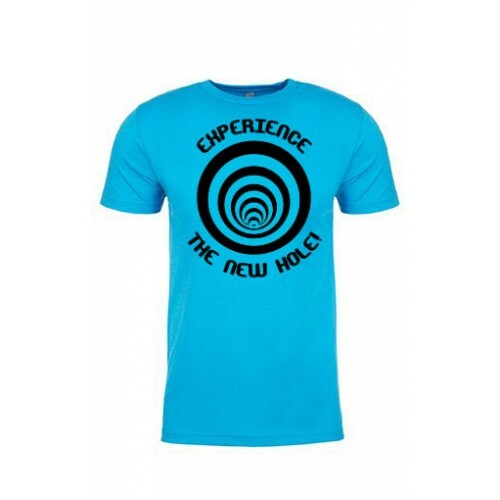 Use this Turquoise Next level Men's CVC Crew 6210 to trigger those awful memories all over again. This shirt is currently only available in Men's/Unisex style.